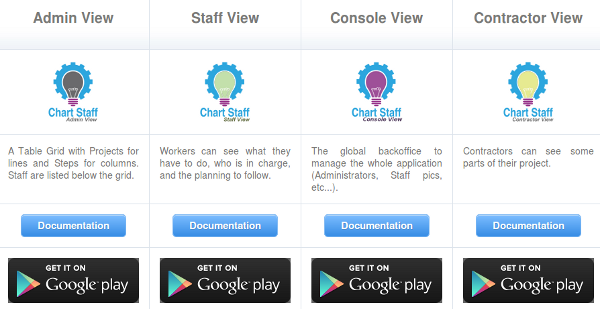 A direct, simple and efficient Staff management tool. Available on Tablet and Web Application. Manage Projects and Steps, and assign Staffs to tasks. Restricted access by Login / Password. 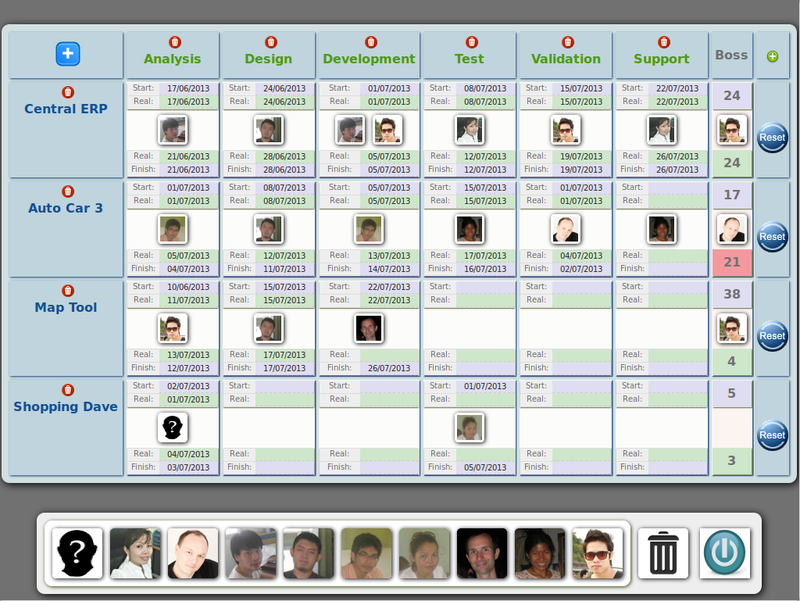 Admin View for global management. Staff View for read only access. Contractor view for partial read only access. BackOffice console to manage data and global parameters.